Post news Report RSS	Build 2001: Vertical Levels, 4-color Shader & More Polish! Until the game releases later 2019 in Early Access we are gathering players who wish to be a part of the beta testing (free), so we can have a maximized and polished build when Early Access happens. 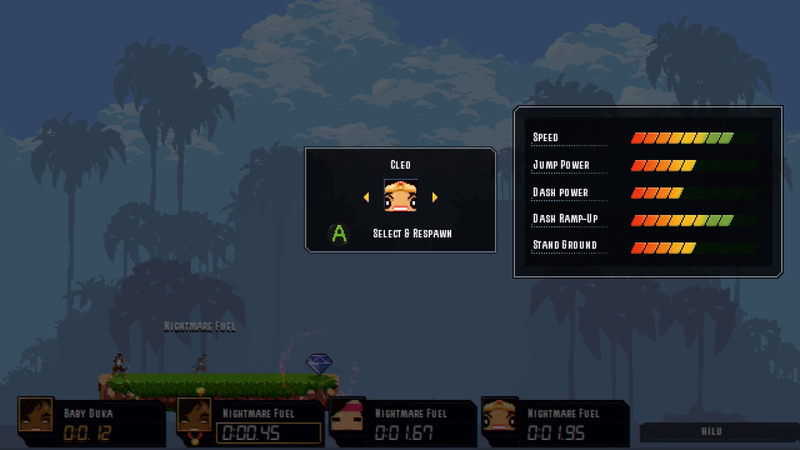 DASH: Danger Action Speed Heroes is a 2D platformer creation tool. Currently for Windows and Linux. Controller or keyboard-based. High action or long puzzles. It is up to you. You are the creator! Welcome to update 2001! The juiciest one for a while with plenty of new polish and implementations. 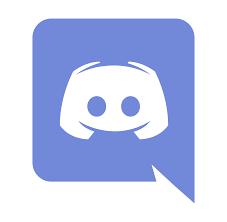 If you wish to join the group of testers on our Discord here's an invite! Type !getkey in a PM to @botlife and receive one beta key for Steam. This article summarizes the updates and reveals new trailer. Get ready for some DASHing! Vertical levels: create tall vertical levels. New details to background layers added to this format to make it interesting. 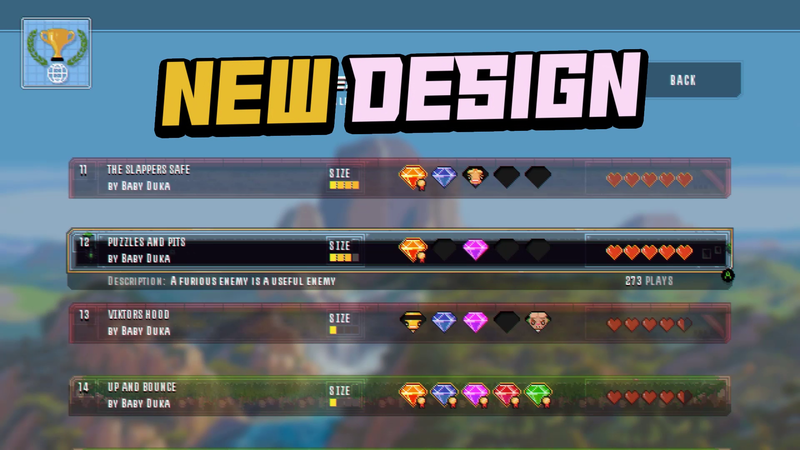 New load slot design: easily get to see which Heroes have made the levels and which records you have. Rating also displayed on load slots now. Polished Settings menu (in main menu) with new option to change controls to different scheme: Choose between Controls Setting A and B now (especially for controllers where you want the buttons to be opposite of the default setup). Terminal velocity set to 25 instead of 30 to make the fall of a player less fast when peaking vertical speed variable. Changed The Raider’s diamond to blue instead of orange. Gave Duffie the orange (and yellowish) diamond instead. New yellow tile in Rooftops to spike things up! Polished backgrounds, Alien tileset and extra layers. For some months the backgrounds have not been drawn properly, due to updated game engine (Game Maker 2.2.2) which handles backgrounds differently than the prior version (GM:S 1.x). 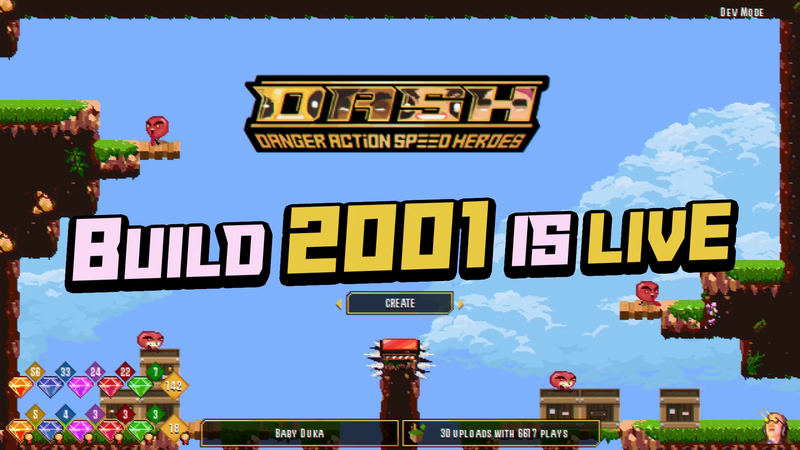 From April 15th we are launching an intense campaign to get new streamers to play DASH! If you know (of) anyone who might be interested or know someone who would definitely love DASH, send us their contact!